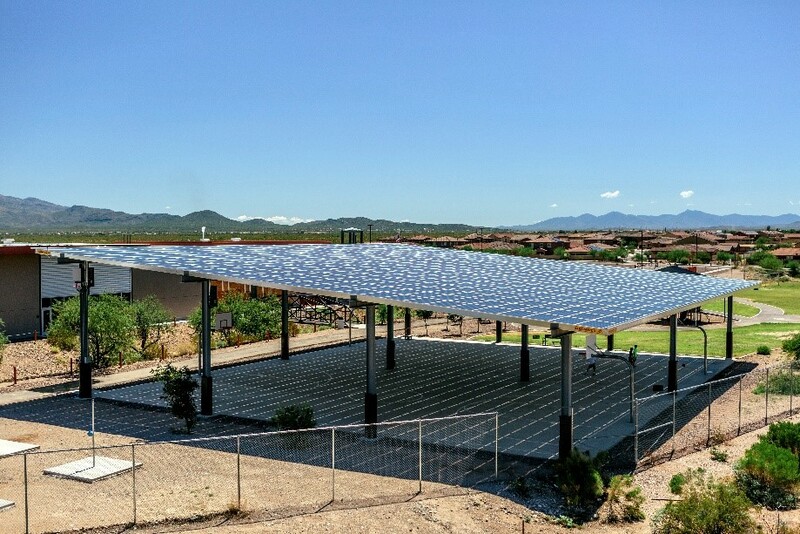 SOLON specializes in providing numerous zero-upfront-cost solar solutions that have resulted in substantial utility bill savings for our customers. 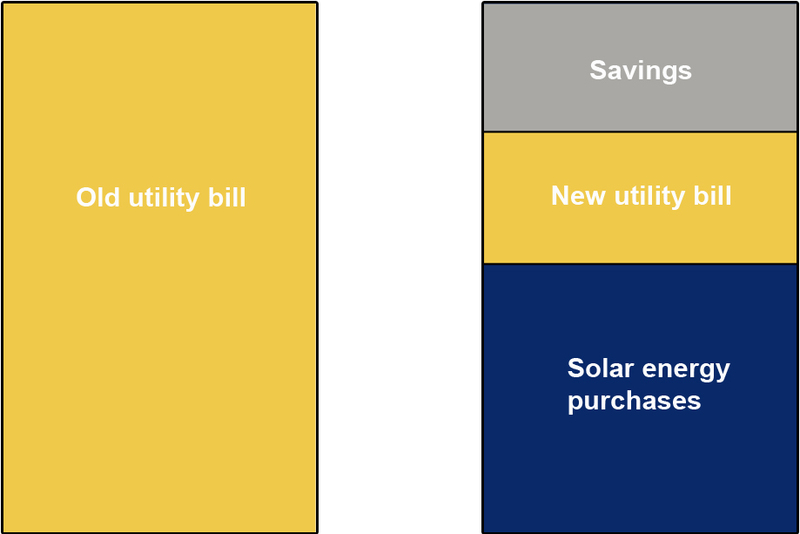 Most SOLON customers choose to purchase their on-site, clean solar energy at a 20-year locked in rate lower than what they currently pay their utility company. The solar energy price stays fixed while utility companies continue to raise their rates. Vail had zero up-front cost and enjoys 20 years of reduced utility expenses while providing a shaded play area for their students. 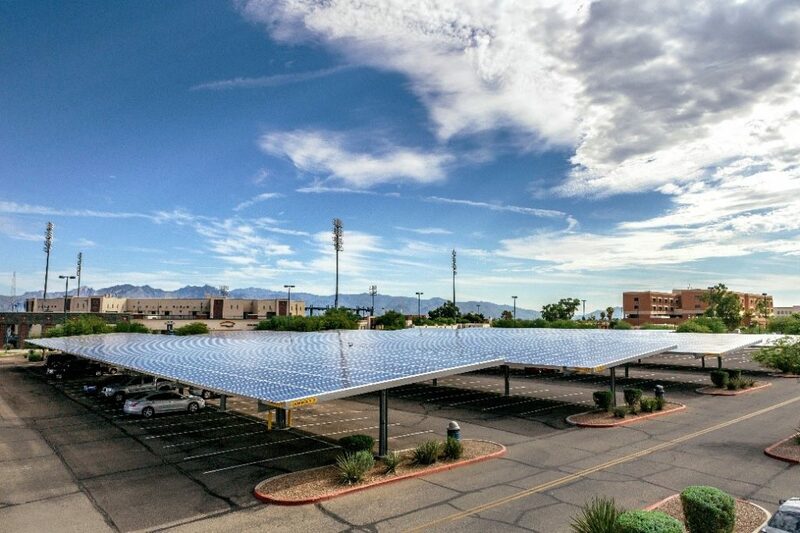 Pima County had zero up-front cost and enjoys 20 years of reduced utility expenses while providing shaded covered parking for visitors of the Kino Veterans Memorial Stadium.